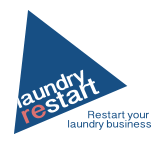 Control your laundry business with access to real time summary reports on the cloud based management system. Expand to remote locations (e.g. student accommodation, resorts). Mobile app is superior solution compared to expensive central pay or coins, which must be collected regularly. Earn extra revenues from your current locations by adding other devises to the system, e.g. laundry lockers, vending machines. Control your laundry business with access to real time sales data, machine statuses and other statistics on the cloud based management system. Access and import financial data to your own book keeping system. Grant access rights. Different employees may see different view of our system to prevent from information leakage. Create various forms of discounts (happy hours, discount plans, special prices, promotions, loyalty programs). Change pricing, create discounts and change texts online and remotely. Work with registered client database. 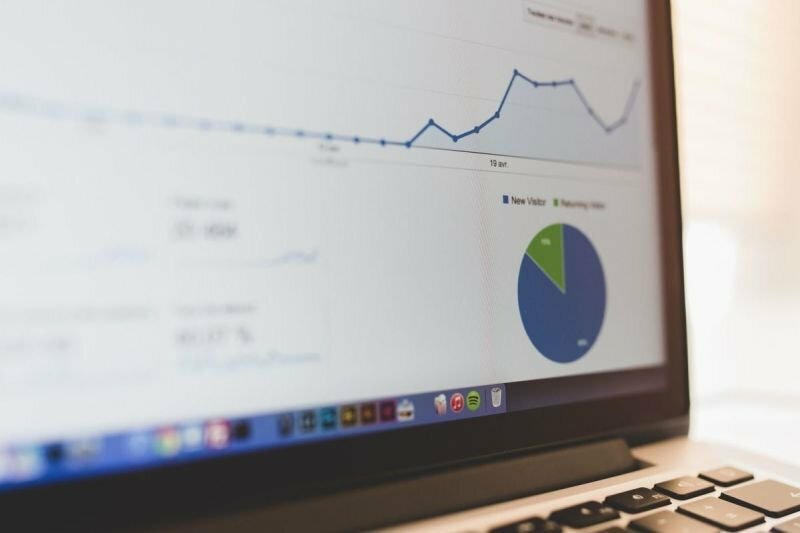 Monitor and analyse marketing marketing campaigns efficiency, customer behaviour and make appropriate changes online. Monitor and control washers/dryers online via cloud based management system. Stop and start the washer for the customer when they forget to put detergent into the washer. Receive important error messages directly to your e-mail. Error messages specifies the issue so your employees know which spare parts are needed even before going to the laundry facility. Track history of the machines and perform preventive maintenance.